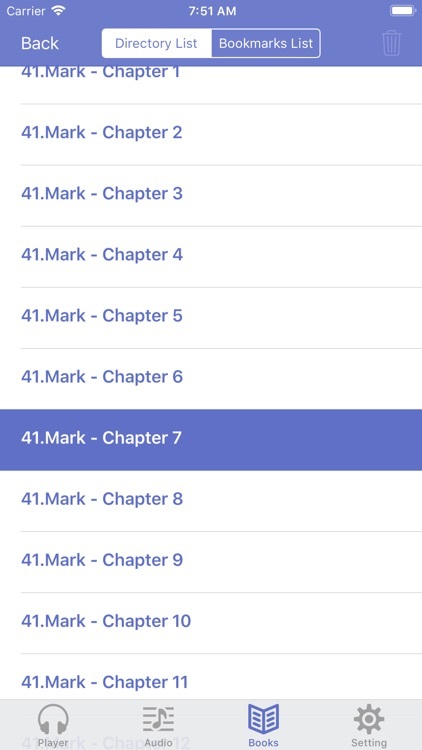 The New King James Version of the Bible. 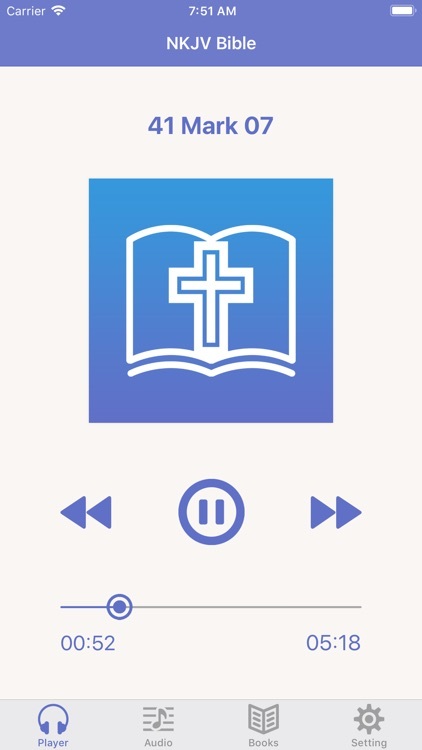 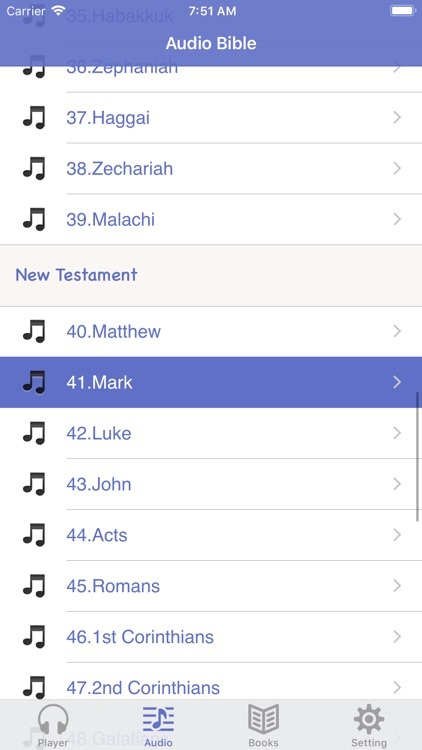 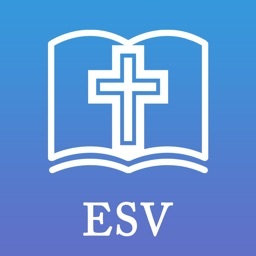 You get a very fast app designed for Bible Study, quick navigation. 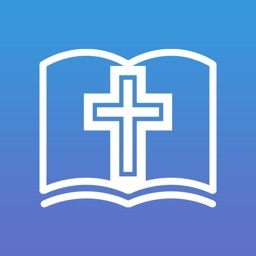 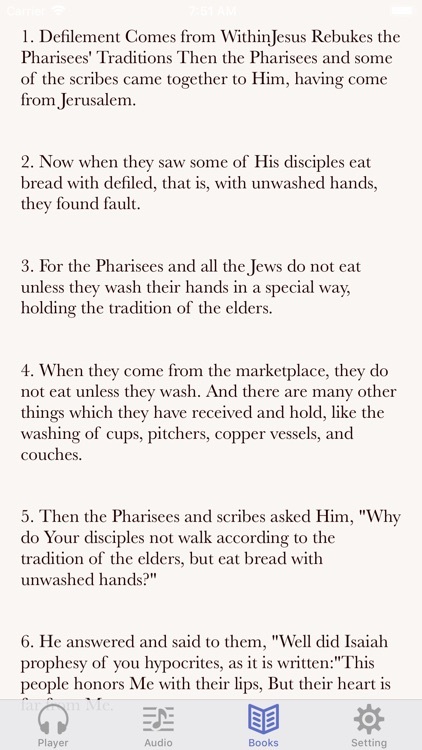 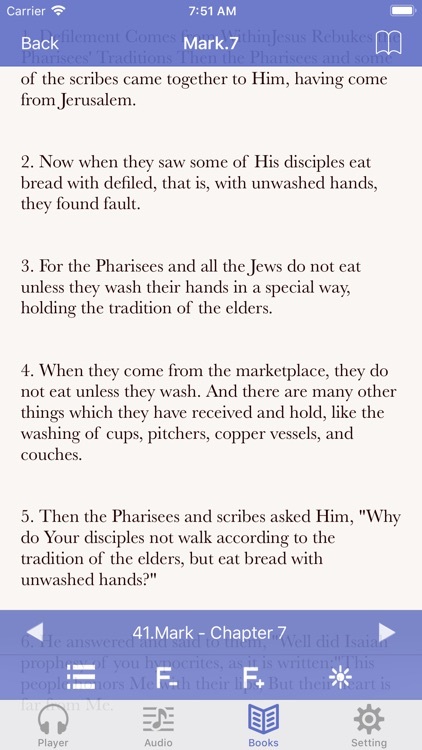 No other Bible app matches the design, functionality of this Bible app.